I started 1/6/1975. 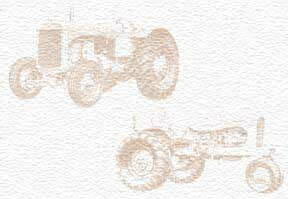 Most of my time with Allis-Chalmers I've worked in the Field Engineering Department. This provided a lot more travel than I preferred. However, I had the opportunity work with many great Allis-Chalmers employees around the world and experience our hydro turbines coming to life. When the Hydro-Turbine Division was purchased by Voith, my work expanded into the Controls. In August 2001 I moved to become a Project Engineer for Safe Harbor Water Power Corporation. I am happy to have been a small part of the company with the Orange and Black AC Logo.